That is one *seriously* blue car! I covered the build quality and driving impressions pretty thoroughly in the last entry, so I’ll try to just focus on the differences for this issue. One thing I have to say about the 02 refresh, while it was mainly cosmetic, those cosmetics were pretty impactful. The cabin design didn’t change, but there was a definite improvement in materials quality and higher attention to detail. The stitched leather seats were much higher quality and the car felt even more solid than the pre-02s. In my 3 years of driving a new NSX , over the course of about 24,000 miles, I didn’t encounter a single squeak or rattle (even from the targa top). Outside, the paint was far better. Again my 98 had a questionable history, but as a spoiler I did eventually own a flawless 99 (stay tuned) and as great as that finish was, the 03 was better still. Honda ended the line on a high note in terms of fit and finish. Performance, handling and driving experience were all consistent with the 1998. No real changes here and that was a big part of Honda’s woes. 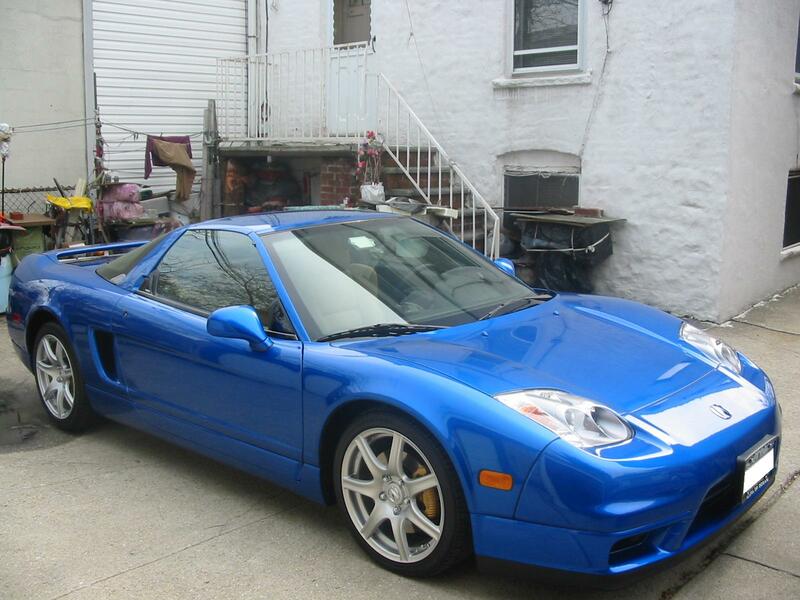 The $90,000 NSX, while gorgeous, exotic and sublime, really needed to have better absolute numbers than the $60,000 Corvette Z06 and that just wasn’t possible without a major overhaul. A recurring theme with my entries (possibly because I don’t keep cars very long! ), but I had no issues whatsoever with the 03. It saw nothing more than oil changes and hand washes! The 03 was everything the 98 was and more. It holds a “top five” position in the “best cars I’ve ever owned” list and, given unlimited space and resources, I’d still have an NSX in my garage today. But alas at the end of the lease, faced with the prospect of that big residual (great monthly fee = big residual!) I decided that rather than double down on the NSX, it was time for a visit to Stuttgart!